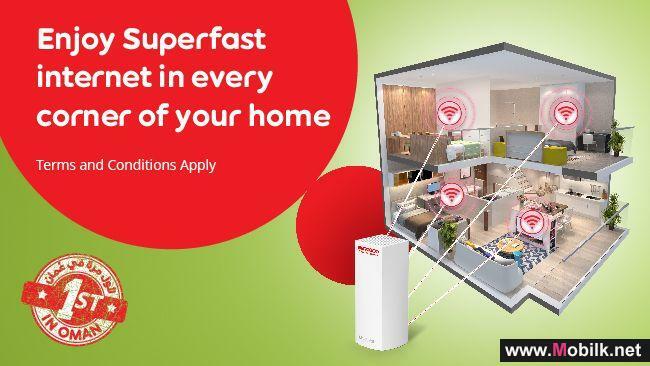 Ooredoo Introduces WiFi Instalment Plan for Home Broadband Customers.. 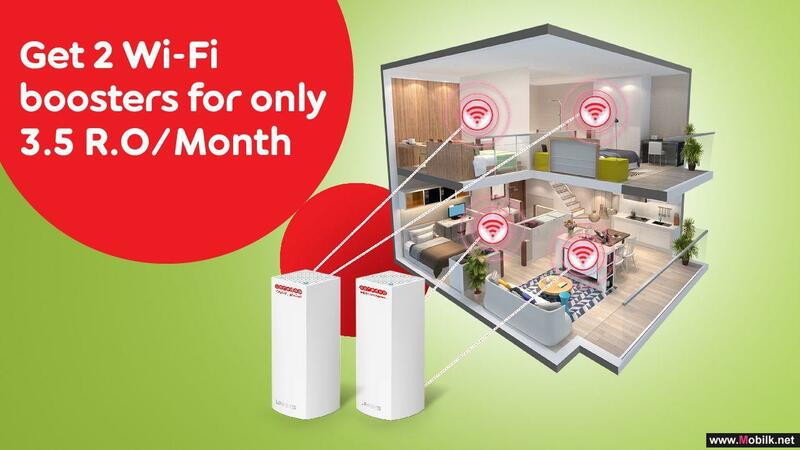 Committed to enriching the digital experience of its customers, Ooredoo announced its latest WiFi boosters device instalment scheme for Fast and..
TRA holds VAT for Telecoms Workshop..
As part of its initiatives under the Fourth National Telecommunications Plan to develop human resources capacity in the telecommunications sector,..
Ooredoo introduces the new Shababiah of endless social media data..
Ooredoo has introduced their New Shababiah prepaid plan, the first of its kind in The Sultanate, offering endless social data. 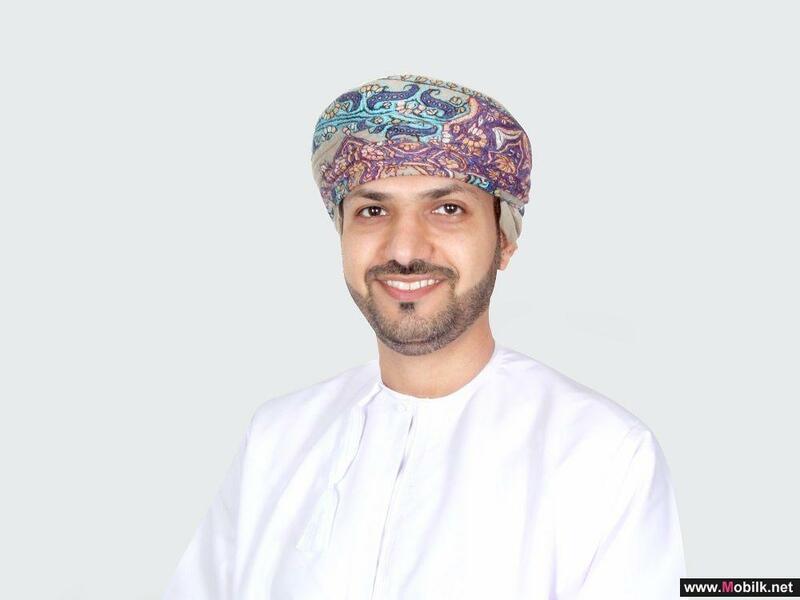 The new service gives..
Ooredoo Supports Oman’s Smart Cities Vision at COMEX 2018.. 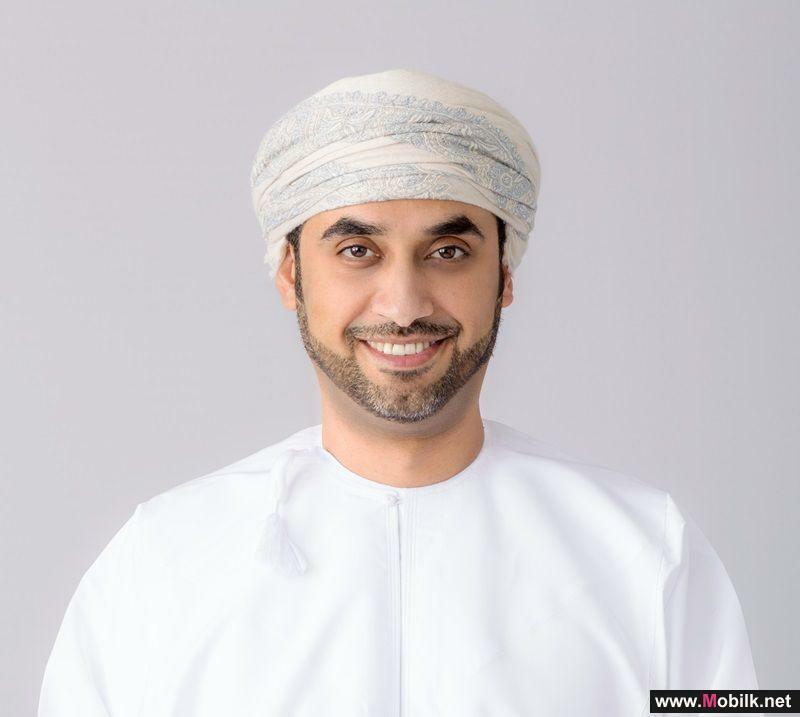 Firmly focused on Oman’s path towards digital transformation, Ooredoo is sharing its view on the implementation of Smart City applications, and the..
Ooredoo Supernet network Expansion Covers 92% of Oman’s Population.. 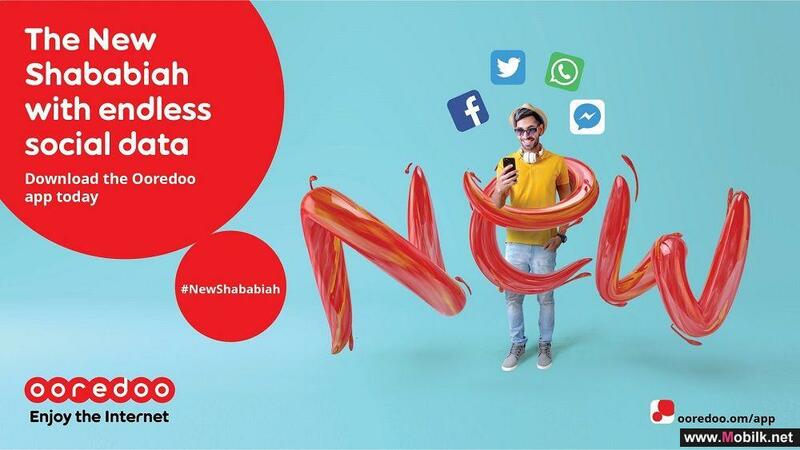 Following ambitious plans started in 2017 to successfully deliver 1,000 sites by Q1 of 2018, Ooredoo has continued to raise the bar by expanding its..
TRA Oversees the Launch of the "National Economic Register" and Coordinates the Signing of MoUs..
As part of its mandate to manage the challenge of the National Economic Register within the third batch of the government accelerators, the..
Ooredoo Customer Service Champions Become Social..
More Than 500 Integrated Data Systems on the Government Data Portal.. 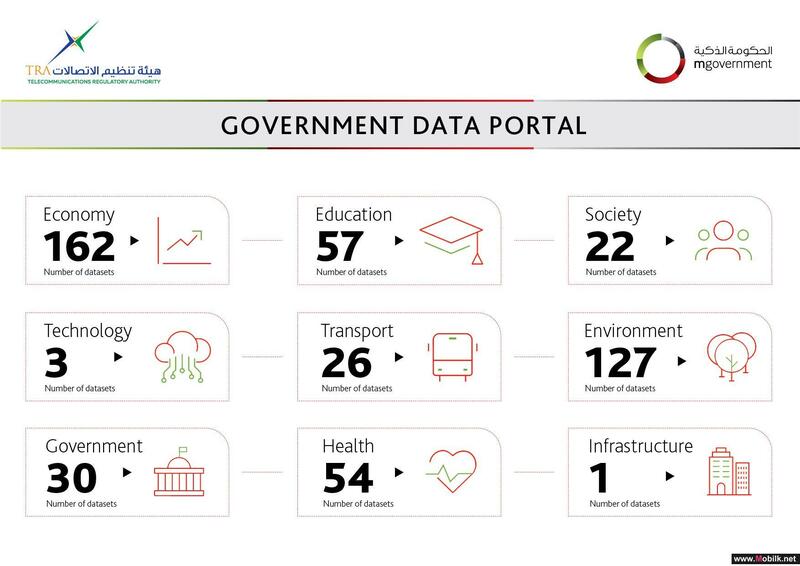 The Telecommunications Regulatory Authority (TRA) revealed that the number of data systems provided in cooperation with the Federal Competitiveness..
TRA Holds A 5G Masterclass Training Course.. 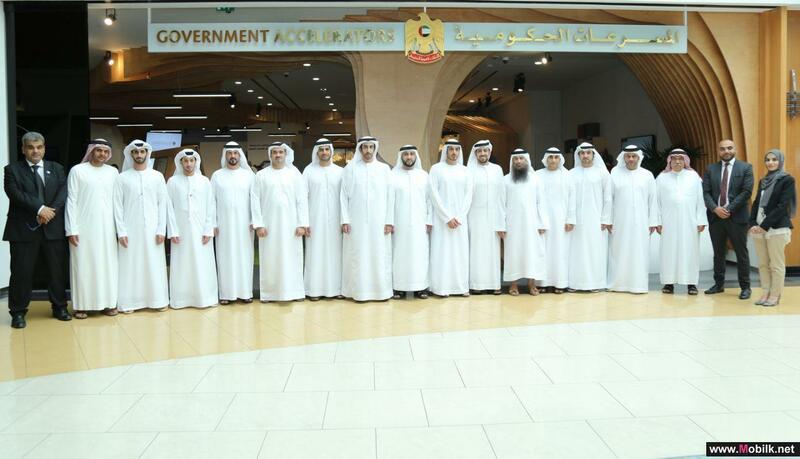 The Telecommunications Regulatory Authority (TRA) organized a three-day masterclass training course on 5G in cooperation with the training firm..
Ooredoo Unifies Roaming Rates in the GCC..
Ooredoo has reduced the roaming rates on calls, SMS, and mobile data services within the GCC region. Ooredoo customers can remain connected with..
Ooredoo Home Broadband Customers Receive Free WiFi Device..
Reiterating their national commitment to ‘enjoy the internet’, Ooredoo Home Broadband customers will have a chance to own a free WiFi ‘mesh’..
Thuraya Unveils the World’s Smartest Satellite Phone ..
Thuraya Telecommunications Company unveiled the world’s first satellite smartphone during its partner conference in Dubai. 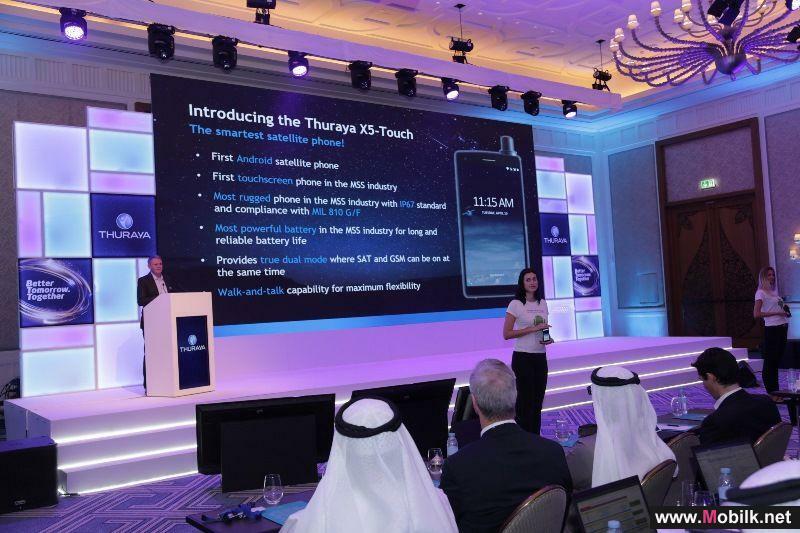 The Thuraya X5-Touch..
TRA Conducts The First Meeting of 5G Frequencies Working Group.. 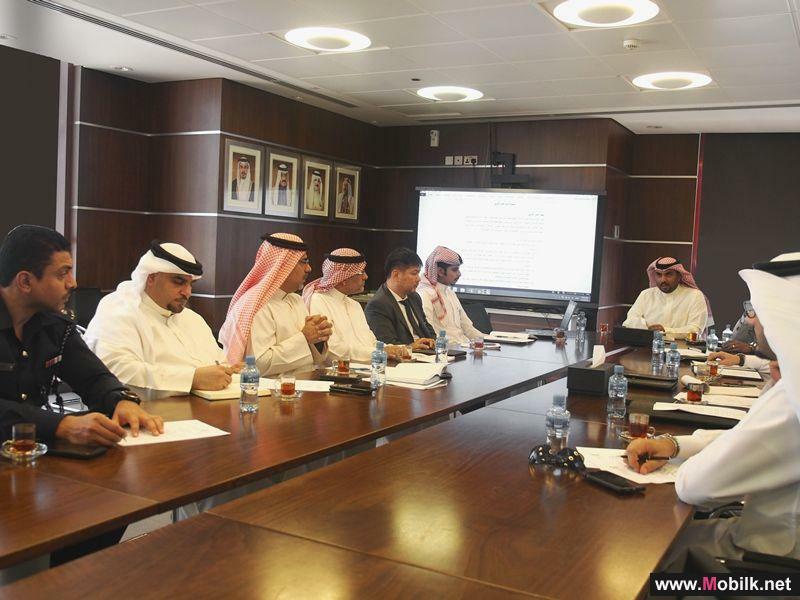 The Telecommunications Regulatory Authority (TRA) of the Kingdom of Bahrain chaired the first meeting of the 5G Frequencies Working Group to discuss..
Ooredoo Rolls Out IoT network as a First in the Region..
As the Sultanate’s digital leader, Ooredoo has delivered, Internet of Things (IoT) network and eco-system using LoRaWAN technology. 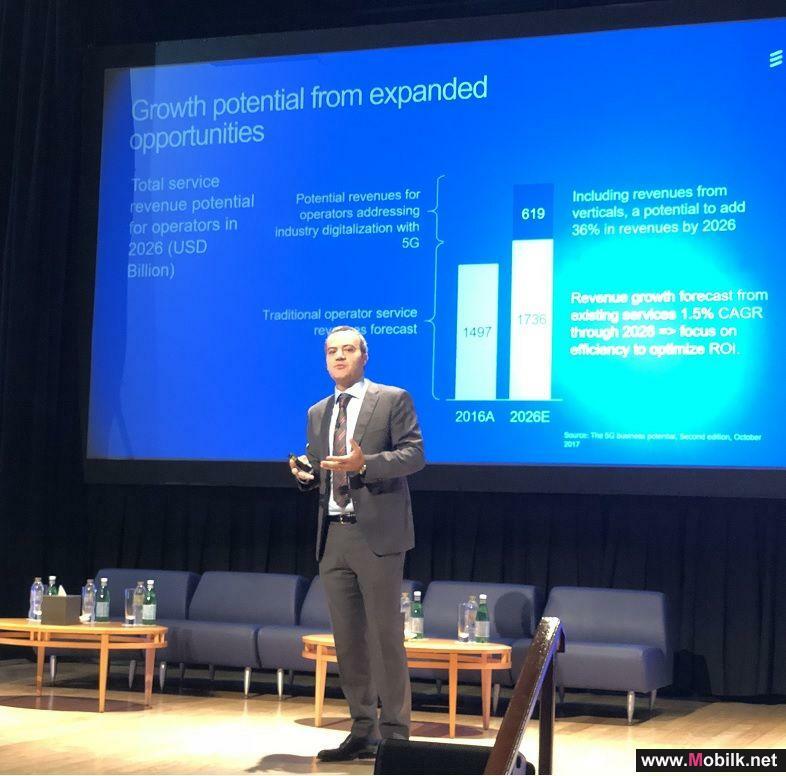 A..
Ericsson Presents its Latest 5G Strategy at 5G MENA 2018.. 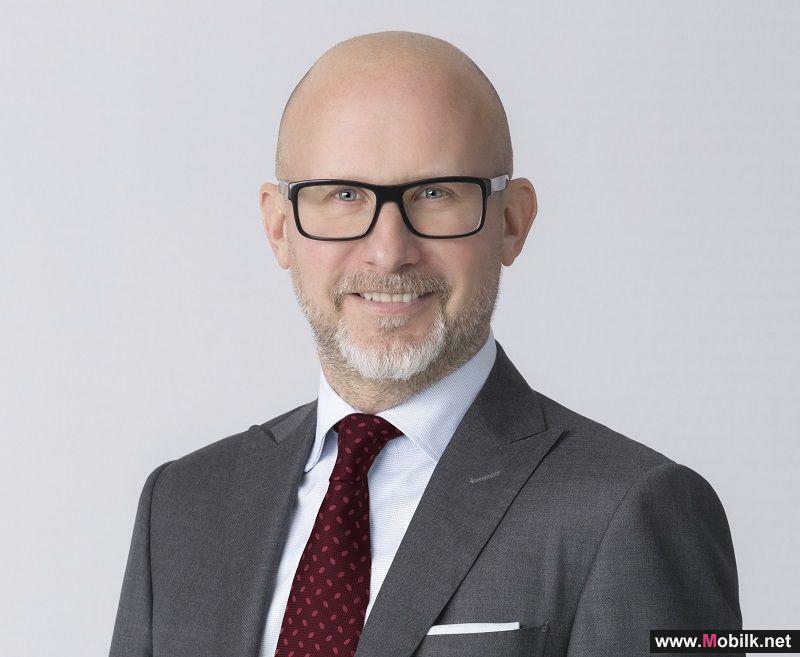 In line with its objective to pioneer 5G development and implementation across the region in the coming years, Ericsson (NASDAQ: ERIC) presented its.. 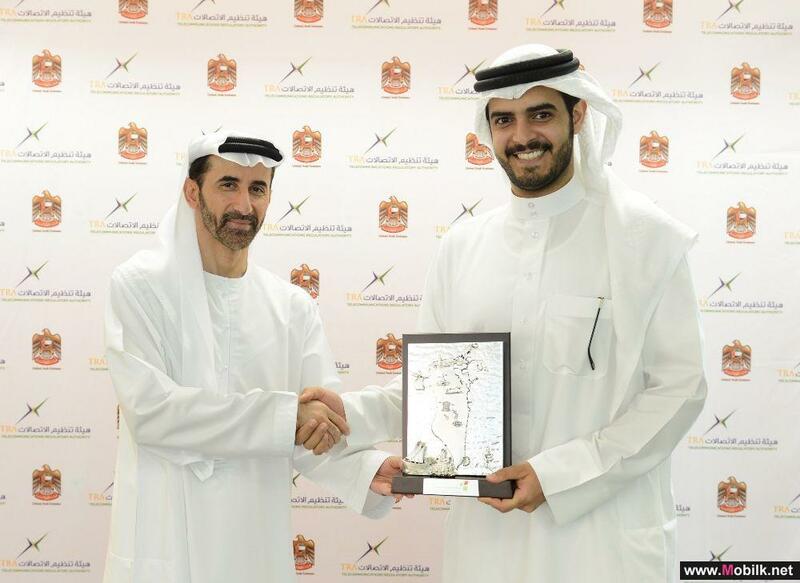 The UAE General Authority for Regulating the Telecommunications Sector receives a delegation from.. 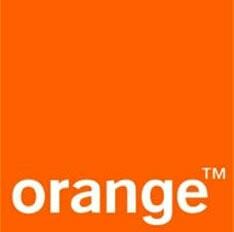 The General Authority for Regulating the Telecommunications Sector received a delegation from the Telecommunications Regulatory Authority in the..
Ooredoo Shahry Offers Device Installment Plans with Zero Down-Payment..
Providing customers with the latest devices to enjoy the internet, Ooredoo announced their new device instalment offer for Shahry plans. 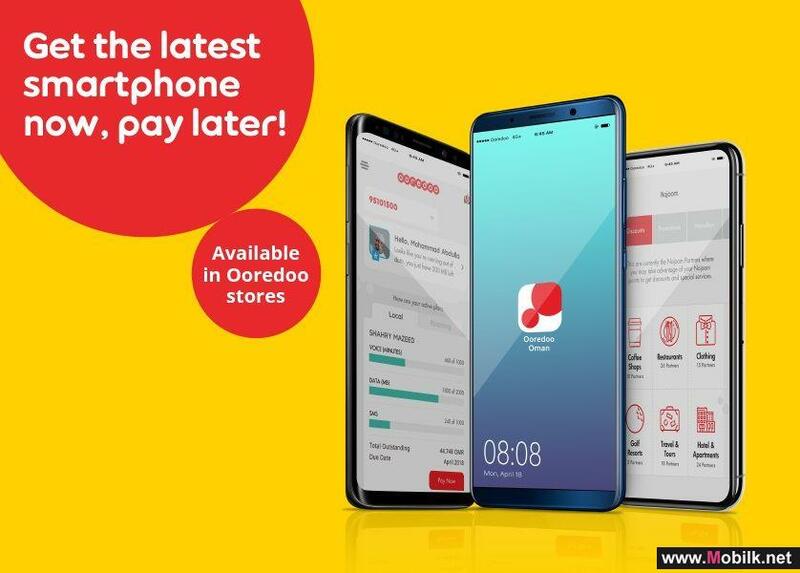 The offer..
Ooredoo Provides Free Online tuition for 100 Secondary Students..
As part of its commitment to drive human development and enrich the lives of Oman’s youth, Ooredoo sponsored 100 special-needs grade 12 students..